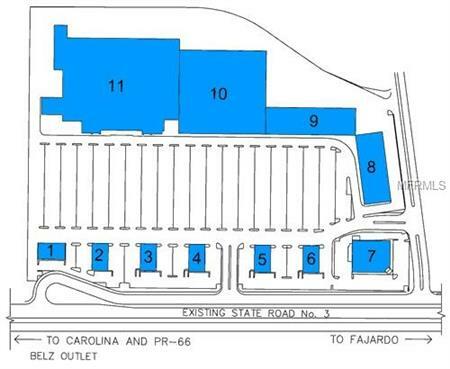 35 cuerdas zoned I-2 with approvals for a 360,000 sf shopping center. 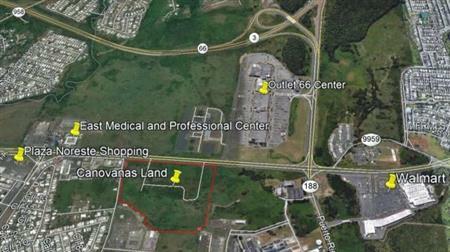 Parcel is available for lease, build to suit or for sale at $700,000 per cuerda. The parcel can be subdivided into 10 cuerda sections. 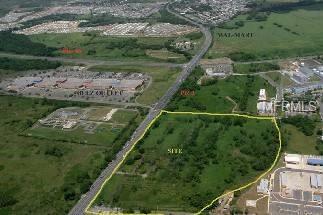 I would like to get more information regarding listing: PR0000396 @ 66 ROAD 66 & ROAD 3 Canovanas, PR 00729.